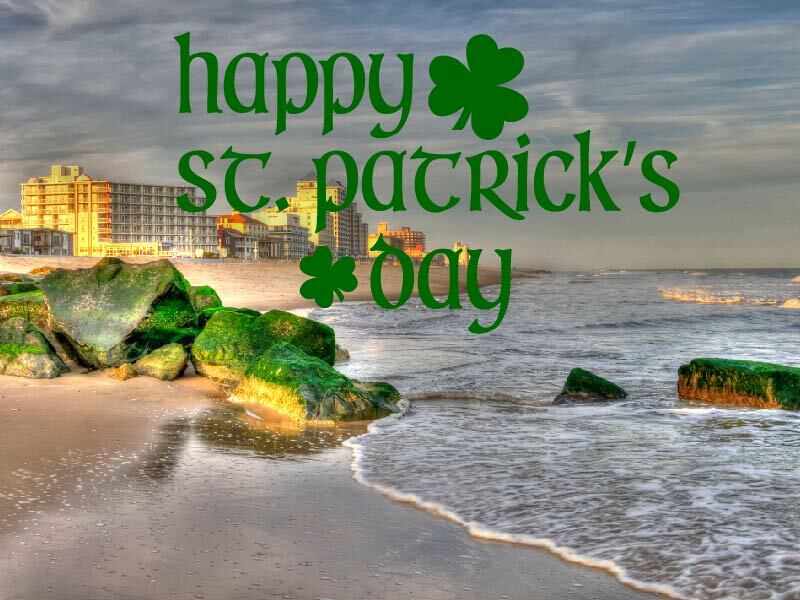 Have your corned beef and cabbage, avoid a pinch by wearing green, and find a pot of gold at the end of your rainbow -because its St. Patricks Day! 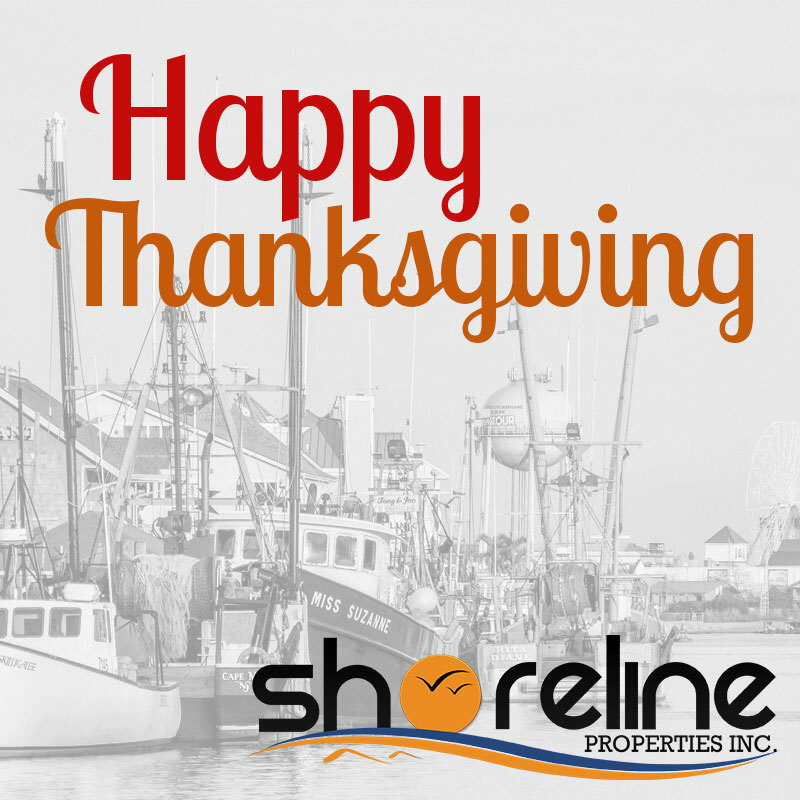 We hope you enjoy the day with your family! Author Emily SheltonPosted on March 17, 2017 March 16, 2017 Leave a comment on Happy St Patrick’s Day! Ocean City’s annual Air Show will take place June 17-18 this year across the skies of 14th to 20th street. The U.S. Navy Blue Angels will be returning, but the real excitement comes from the new additions. 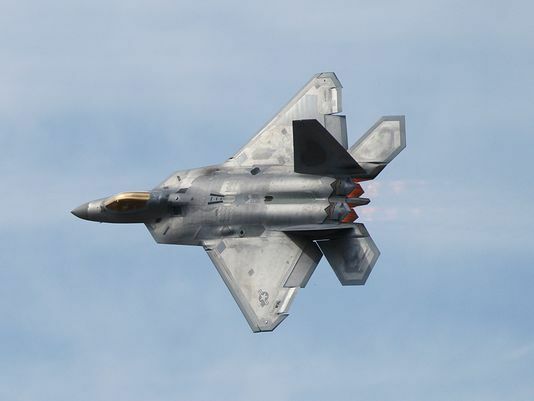 The U.S. Air Force’s F-22 Raptor Demo Team has officially joined the 2017 line-up. Among the team is the A-10 Thunderbolt II, which hasn’t been seen in our skies since 2012. According to Delmarva Now, the president of the OC Air Show, Brian Lilley, has promised the best demonstration yet. For ticket information, please go to www.ocairshow.com or call 877-722-2927. We hope to see you there! Ocean City Named Top 10 in Best Beaches in the US! We are happy to share that Ocean City is #10 in TripAdvisors Best Beaches in the US! Just below Hawaii! Read the article here. Now is the time to book to secure your summer vacation in Ocean City. As a local family owned business, we can provide you with tips and tricks on how to get the most out of your Ocean City vacation. It is our goal to help provide everything you need to have the best vacation for you and your family. Author Emily SheltonPosted on February 24, 2017 Leave a comment on Ocean City Named Top 10 in Best Beaches in the US! 2017 is going to be an exciting year. Check out these exciting upcoming events in February and March! Don’t forget your loved one this Valentines Day! Surprise them with a trip to Ocean City! We offer great off season rental deals. Stop by the Ocean City Convention center to see the excitement of the Boat Show. Explore the vendors and have a great time in OCMD. See floats and local celebrities! The parade begins at 12pm and travels Coastal Hwy. from 58th Street to 44th Street. There will be a festival with food, drink, and fun at the 45th Street shopping area starting at 11am. Visit the Ocean City Convention Center for inspiration. Save money updating your home or condo. A great place for anyone who owns or wants to own an ocean city condo, or just loves beachy decorating! 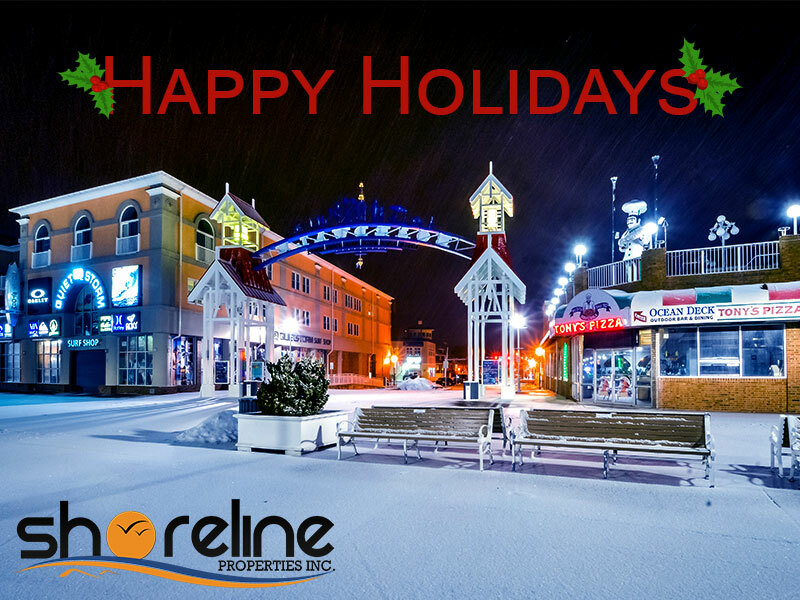 We hope that you have a safe and happy holiday season. Author Emily SheltonPosted on December 24, 2016 December 20, 2016 Tags boardwalk, christmas, holidays, Maryland, MD, new years, ocean city, shoreline properties, snowLeave a comment on Happy Holidays! Author Emily SheltonPosted on November 24, 2016 November 23, 2016 Leave a comment on Happy Thanksgiving!